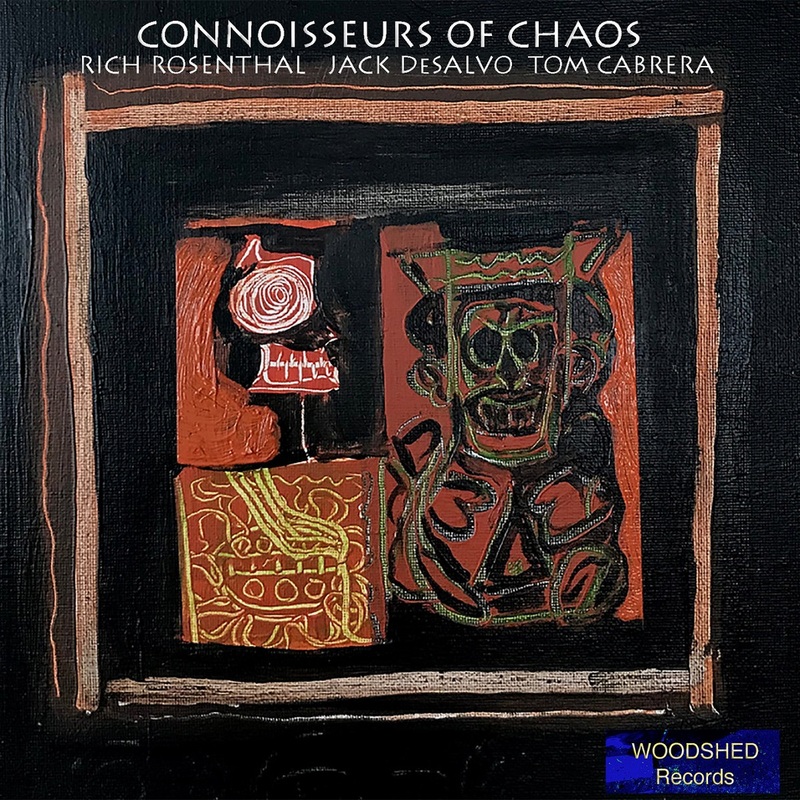 The innovative electric guitar of Rich Rosenthal ,somehow covering ground from Jimmy Lyons to a harmonically savvy Jerry Garcia, is joined by the unconventional cello of Jack DeSalvo (known primarily as a guitarist himself) and master percussionist Tom Cabrera on drums. 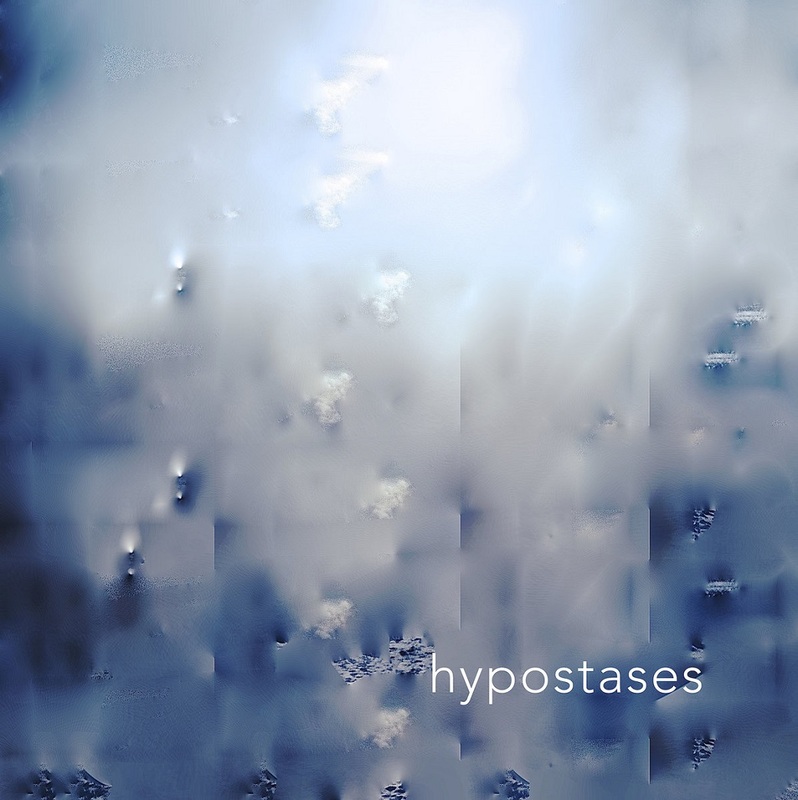 The unexpected power and appeal in their music results from their ability to surprise each other with unanticipated twists and turns awhile relishing in the resulting sonic locales. 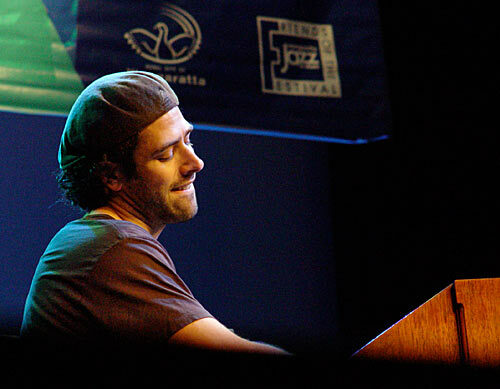 Rich Rosenthal is a graduate of the world-renowned New School Jazz and Contemporary Music program. He’s studied with Dave Moreno, Reggie Workman, Vic Juris, among others. Rosenthal has worked closely with Joe Giardullo, contributing to the saxophonist’s 2007 RogueArts release, Red Morocco. Rosenthal’s first album as leader is 2013’s Falling Up, featuring Giardullo. Rich released his next album, Live at Quinn's, on Unseen Rain. Jack DeSalvo, hailed in THE WIRE magazine as “masterful”, played with Ronald Shannon Jackson and D3. Guitarist DeSalvo, a highly regarded composer, also plays cello, mandolin and banjo. “banjo player Jack DeSalvo uncorks a salvo of twangs as if Earl Scruggs has pushed his way into a Count Basie jam.” – NYC Jazz Record. He plays with his own band and with Julie Lyon, 12 Houses, Sumari etc. He is featured on many recordings as well as on Unseen Rain. In addition to being an incomparable jazz drummer, Cabrera is an adept world percussionist often adding to the proceedings instruments from all over the planet particularly the middle-east. A native of Long Island, NY, drummer and multi-percussionist Tom Cabrera began his career in local rock, folk rock and country bands but his love of jazz shifted his focus and studies strongly in that direction. 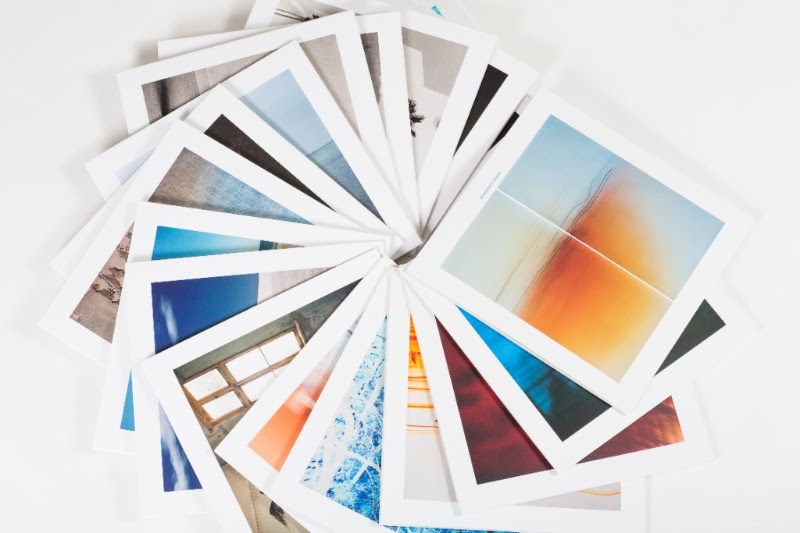 A visual artist as well, he initially pursued a career as a photo-retoucher and spent 18 years in that field. His musical pursuits continued, however, and he became a mainstay in the Hudson Valley, NY jazz scene. Cabrera relocated to Orlando, FL in 1995 but not before acquiring a frame drum, an event that proved to be auspicious to his future work. In Florida Tom gigged constantly establishing himself as one of the most respected players on the jazz scene. After meeting his future wife, vocalist Julie Lyon, they went on to form the Julie Lyon Quartet, a swinging ensemble and released two albums: Beginning to See the Light and Live: Between Then and Now. The quartet and Tom's own trio performed all over the state. Tom appears on almost 20 Unseen Rain recordings. Originaire de Sainte-Rose-du-Nord, Ovide Coudé, aveugle de naissance, joue de la guitare depuis l’âge de 10 ans et touche à un éventail d’instruments à cordes tels que la mandoline, le banjo, la basse et le oud. Le jeune et brillant guitariste présente ses compositions aux influences de jazz qui rappellent parfois les sonorités froides et atmosphériques du jazz européen (ECM). La symétrie et les couleurs inhabituelles du quatuor donnent naissance à des pièces fortement imagées. Un travail très personnel et introspectif de la part d’Ovide Coudé, qui lancera son premier album au Festival Jazz & Blues de Saguenay en avril 2018. Denny Zeitlin is known as a musician of great taste and vast breadth of interests. It should come as no surprise that most of the great pianist’s collaborators have been equally eclectic and brilliant in their musical pursuits. In the long list of tremendous accomplices, bassist Buster Williams and drummer Matt Wilson have cemented themselves as two of Zeitlin’s most dynamic and moving. The trio has entered their 18th year as a working combo and, though they are all busy in many endeavors, their unique chemistry makes every performance a not to be missed event. Their new recording, Wishing On The Moon, was recorded live at Dizzy’s Club Coca Cola in New York City on March 10, 2009. 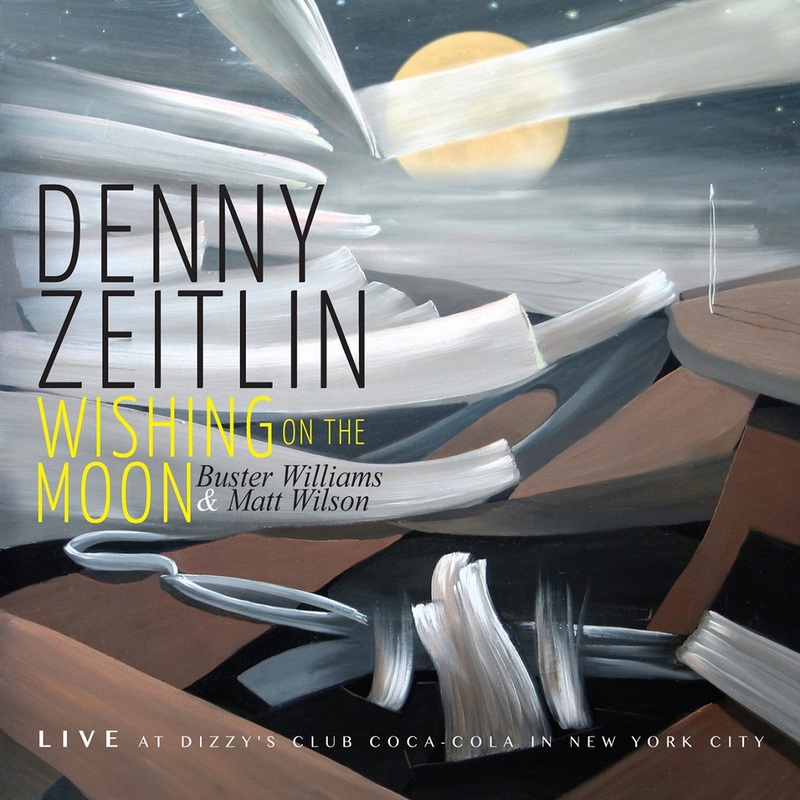 Zeitlin had always admired Buster Williams' s playing, and loved the warmth and immediacy along with his elastic and propulsive groove he displayed in their first encounter—Denny's trio recording, As Long As There's Music (Venus). Shortly thereafter Zeitlin and Williams needed a drummer for a performance at the San Francisco Jazz Festival. Matt Wilson was recommended, and after Zeitlin delightedly checked him out on the Internet, and was hired for the gig. Though there were quick rehearsals with bassist and drummer separately, the first time this trio hit together was at the concert. Matt's connection with Denny and Buster was immediate and telepathic. Everything fit like a hand in glove. The recording presented is an exemplary instance of the trio’s cohesiveness, a fantastic snapshot of the band at that point of their union. Dizzy’s Club Coca Cola was a wonderful venue for playing and recording. The Steinway on hand was impeccably maintained and the recording engineer, Jeff "The Jedi Master” Jones, an expert. 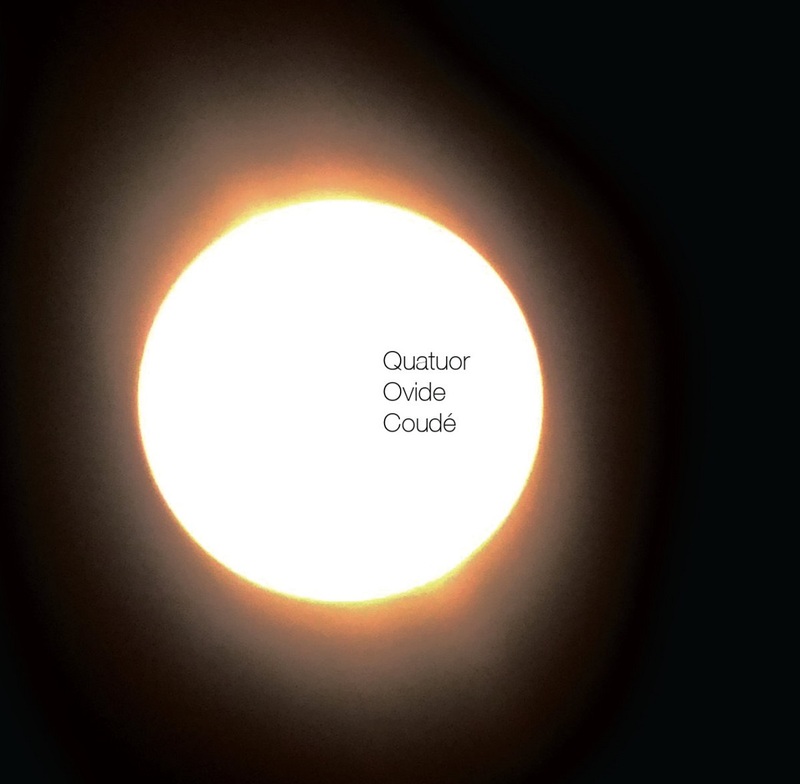 The recorded program is made up of compositions the ensemble was familiar with and which provided them perfect launching platforms for improvisation. Upon deep listening, layers of subtlety are revealed, expressing high levels of confidence, surprise, empathy, nuance and commitment to the creation of ensemble music. The program begins with one of the ensemble’s favorite pieces, Cole Porter’s “All Of You” (with some extensive reharmonization from the leader), which they frequently use as a leadoff piece at performances. Zeitlin’s searchingly tender “Wishing On The Moon” follows as a slow, yet challenging bossa nova. Originally introduced to the song by George Shearing’s rendition, Zeitlin has found a new life for Jule Styne’s “As Long As There’s Music” as a waltz. The leader’s “Slickrock” was inspired by Zeitlin’s interest in mountain biking and his rides in Moab, Utah. The piece evokes a day's adventures of a group of bikers navigating the treacherous terrain, allowing for some musical gymnastics, including some brilliant free playing. It plays continuously on the CD, but is divided into 4 sections to allow it to be experienced as a suite, and to encourage air play. A staple of Zeitlin’s book, the lullaby “Put Your Little Foot Right Out” follows as a divine, relaxed, gentle waltz. Zeitlin’s shifty “There and Back” takes its inspiration from Tolkien’s "The Hobbit," and balances between funk and jazz time. Williams' bass mastery is on full display before the trio launch into David Friesen’s bluesy “Signs & Wonders,” a longtime favorite and propulsive, driving piece perfect to conclude the program. 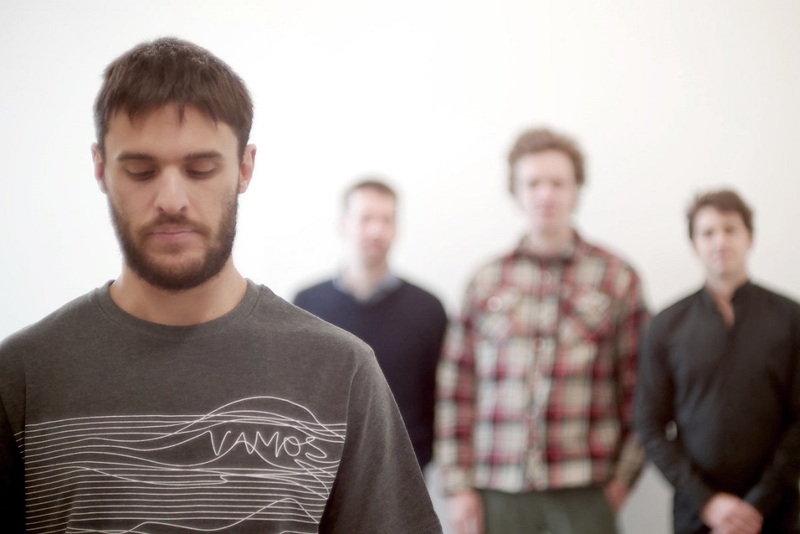 Hearing a mature and highly intuitive band is always worth celebrating. 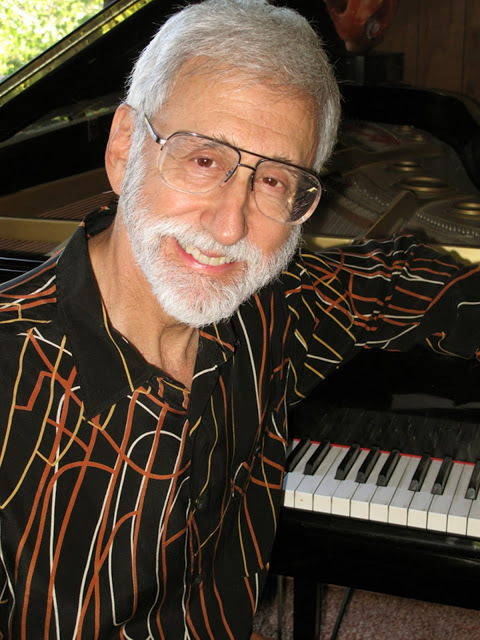 Denny Zeitlin’s trio featuring Buster Williams and Matt Wilson has once again opened the curtain to reveal truly brilliant music making on their Wishing On The Moon. We are making a special offer on our first season of Newvelle Records this spring. Until Father's day, June 17th, we are offering our First Season Box Set at a 15% discount. Frank Kimbrough launched this label with the devastatingly personal and beautiful statement Meantime. Since then we've hit the ground running. Looking back, as we head into the studio to record our Fourth Season, we feel extremely lucky and charmed to have been a part of all of this stunning music. 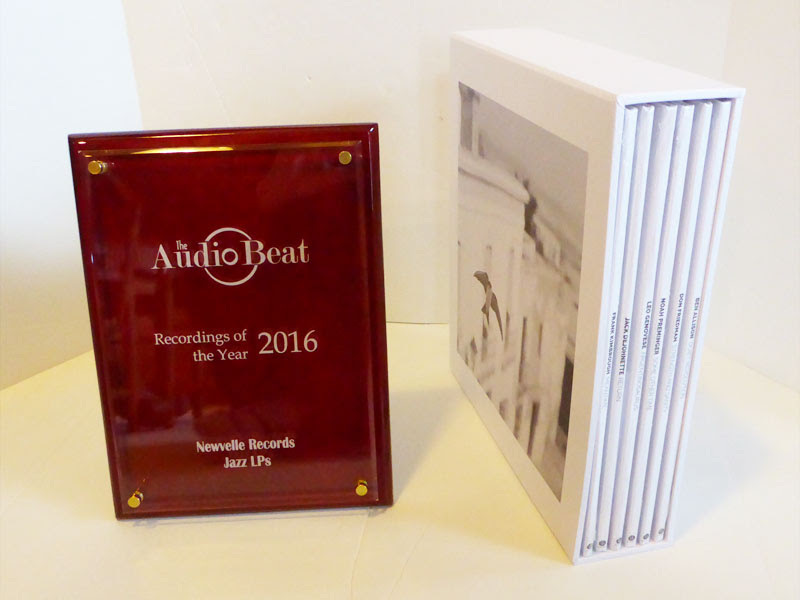 If you know someone who hasn't had a chance to hear Newvelle's first season of records this is a great chance to get them a present they'll never forget. 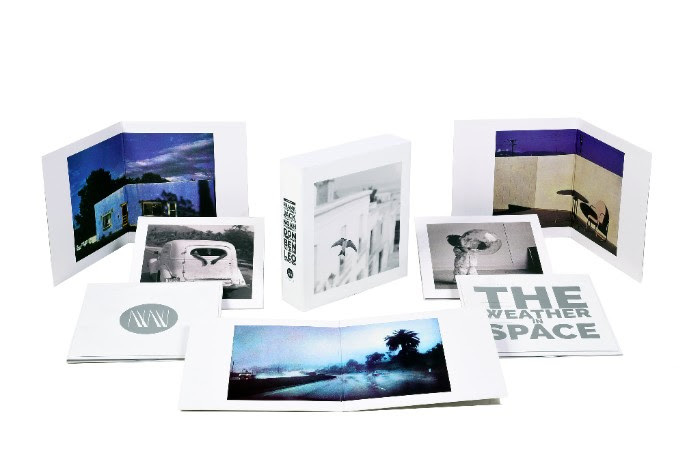 "The packaging, sound, and pressing quality of the set I received were all exceptionally high. Newvelle subscribers are buying something rare, something they had a hand in making possible." Use Offer Code FATHERSDAY for 15% off Season One. Valid until June 17th. Limited to 1 Set per member. Most jazz fans have encountered the unfortunate scenario of being thrilled by the names on an album cover but then being disappointed by the music. That is definitely not the case with the new leader project from Jared Gold, which showcases the versatile organist and his all-star band: guitarist Dave Stryker, drummer Billy Hart and trumpeter Jeremy Pelt. Stryker, who also produced the album, has a 14-year history with Gold, and his simpatico rapport with the organist spices up the proceedings, as each musician frequently adds clever coloration when the other is unleashing a sturdy solo. Hart—whose subtle brushwork is just as mesmerizing as his powerful stick-work in this program—demonstrates the mastery that has made him a legend. Pelt, who adds potent brass to three tracks, elevates this disc: Without him, these sessions might have yielded a memorable trio disc, but with him on board, the result is one of the strongest straightahead discs of the year thus far. 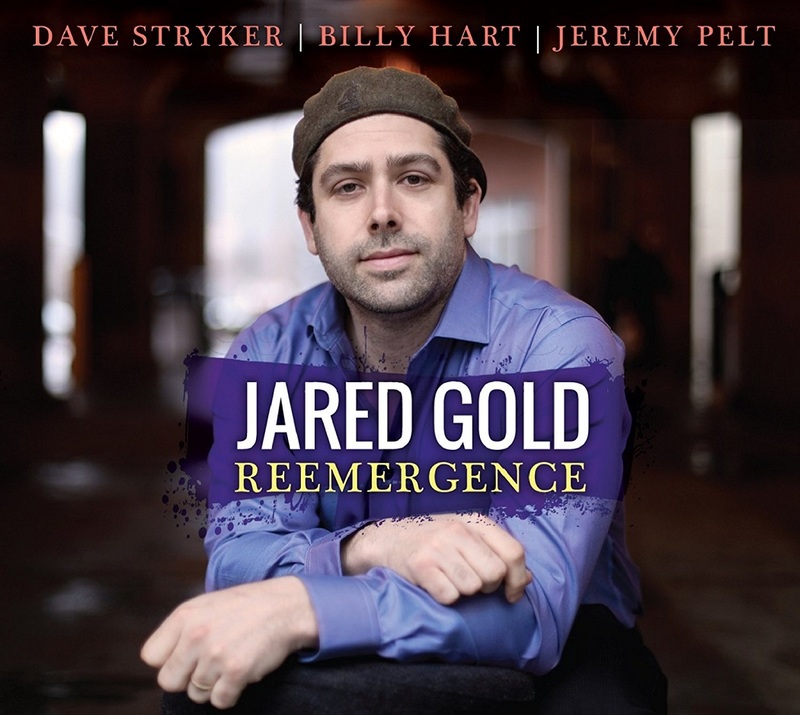 Recently voted the Top Rising Star on organ in an annual Downbeat poll, NYC based B-3 visionary Jared Gold fashions a dynamic through line to the generation of jazz organ that inhabits his muse by including, on his Strikezone debut Reemergence, legendary drummer Billy Hart, who got his start in the 60s with Jimmy Smith. 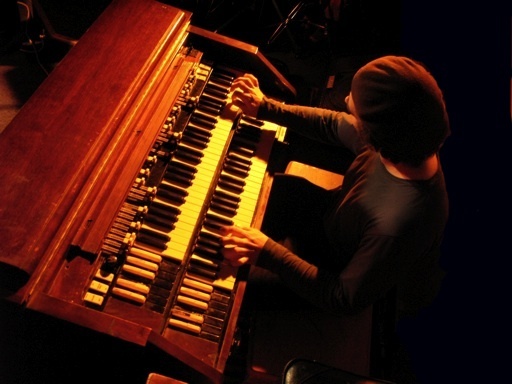 Jared Gold is one of the most harmonically creative and grooving of the new generation of organists working today. Although influenced by the greats of the past, Jared is taking the organ into the future with his own sound. With his latest project Reemergence, Jared returns with new compositions, ideas and arrangements since his last recording Metropolitan Rhythm for Posi-Tone Records three years ago. Joining Jared are drum legend Billy Hart, (who started with Jimmy Smith in the 60 s) guitarist Dave Stryker and trumpeter Jeremy Pelt. This is a working trio with many gigs under their belts, and the communication is strong. Adding Jeremy Pelt, one of the finest of the new trumpeters, was an inspiring choice. Dave Stryker: I first met Jared at Cecil s Jazz Club in 2004, and having played with many of the great organists myself, I immediately heard that this was a young man who was already establishing his own original voice. He has been a member of my trio ever since. Born in Englewood, New Jersey on Feb. 27th, 1980, he attended William Paterson University studying piano before switching exclusively to organ. He is a big part of the New York scene and has worked with many of the greats including Oliver Lake and John Abercrombie. He has recorded 8 CDs as a leader, is a sidemen on many more and recently won Top Rising Star Organist in Downbeat magazine. As always, Jared puts his own individual stamp on the music. His originals have unique harmonic twists and turns. Reemergence is a burning line that leads into a 14 bar blues form. One for John A. is dedicated to the late, great guitarist, whom Jared worked with for several years. Gold s skills as an arranger are evident on his treatment of Stevie Wonder s Looking for Another True Love (putting a classic groove on it that would make Jack McDuff proud) and the Beatles ballad She s Leaving Home, along with the standards It Ain t Necessarily So, and How Long Has This Been Going On. No organ trio record would be complete without a blues and Ornette Coleman s Blues Connotation is a piece that Jared first played with Abercrombie. Jared s church gigs inspired his gospel arrangement of Sweet Sweet Spirit, and he closes the set with Nomad, a Dave Stryker original Billy puts his inimitable signature on as he did on Stryker s first record First Strike in 1988. On Reemergence Jared Gold shows once again why he is one of the new greats of the organ.